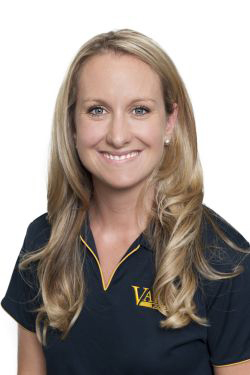 Nikki Varga has been working in the Real Estate Industry since graduating from Corpus Christi College in 2001. Nikki has worked in all areas of the business including Reception, Property Management, and Sales. Nikki began a Partnership with her Father & mentor as a part Owner and Director of Varga Realty. During her 17 year career she has achieved numerous prestigious awards with the Real Estate Institute of Western Australia. Nikki is not only known for being an outstanding business woman, she is also known for being a loving Mother to her 2 daughters and devoted wife to her High School sweetheart, who she married in 2012. Her honesty, loyalty, and experience is why she continues to be one of WA's real estate top Representatives for Listing and Selling property.